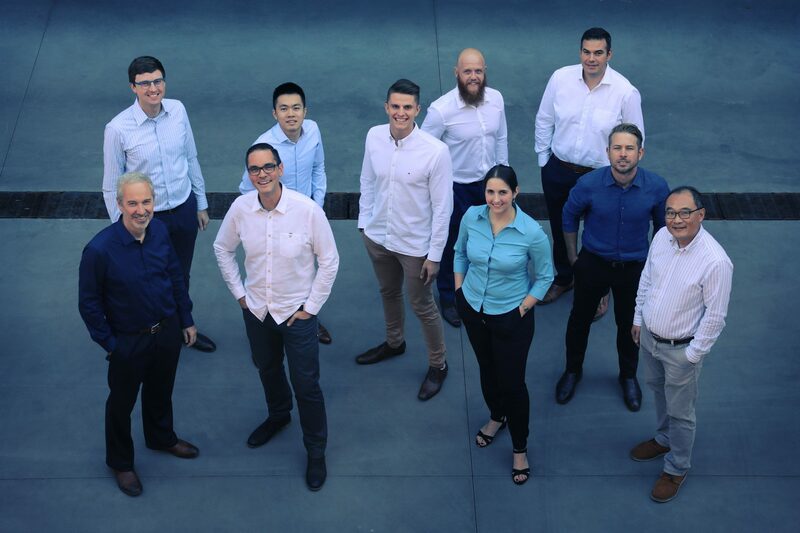 Our leaders are some of the most experienced facade engineers in Australia. We have worked with the world’s best architects, locally and globally. Between us, our leaders have more than 90 years proven capability in delivering major projects. Our team combines every specialist area of facade engineering and diagnostics. This enables us to take a holistic approach to all our projects. 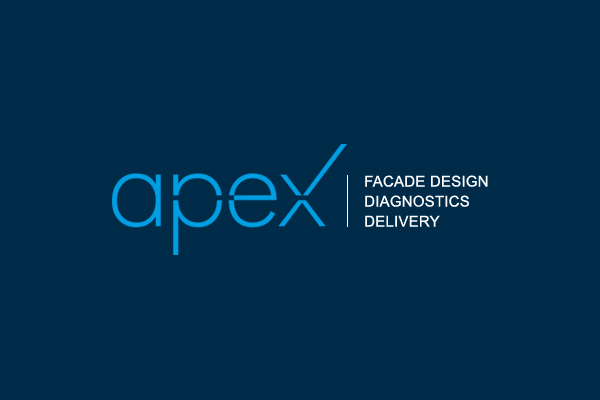 Apex was founded in 2014 to provide integrated, whole-of-life expertise in facade design and diagnostics. 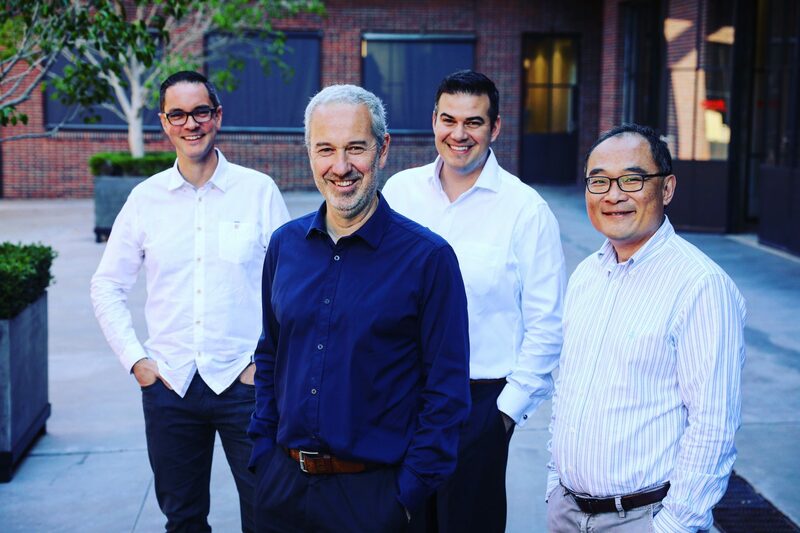 Our leaders are all shareholders in our business, so we’re deeply invested in your success and ours. We’re professional and easy to deal with and we deliver every project as a seamless, integrated team.